When Meredith Brady and her team of paranormal investigators get invited to a house in Hot Springs, they're expecting spooky sounds, ghoulish ghosts, and maybe even a message from the other side. What they're not expecting is a creepy family, fifty plastic pink flamingos, and a case with more twists and turns than the winding southern highway. Yes, sign me up for Harper Crowley's newsletter! 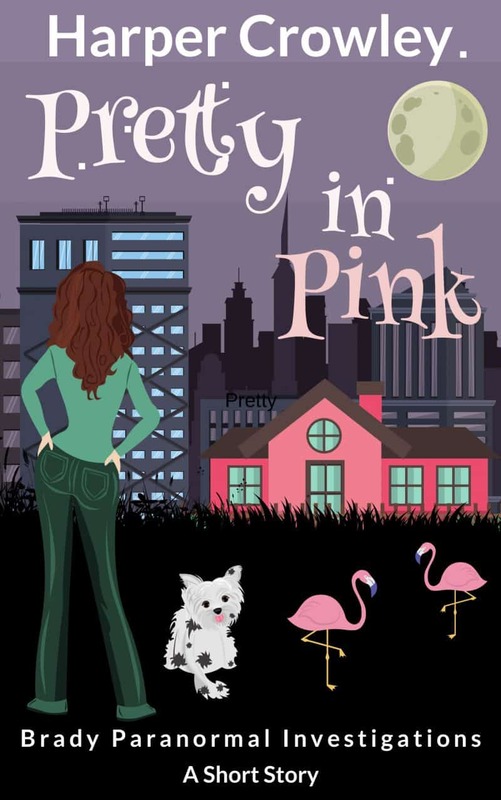 I'll get Pretty in Pink: Brady Paranormal Investigations (a short story) as a perk of my subscription, and I'm free to unsubscribe at any time.